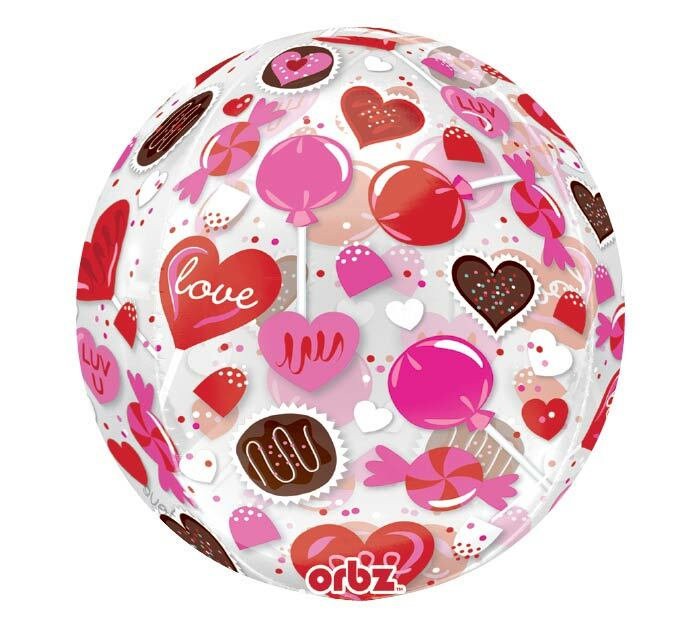 16" Packaged Sweet Candy heart clear film Orbz balloon. 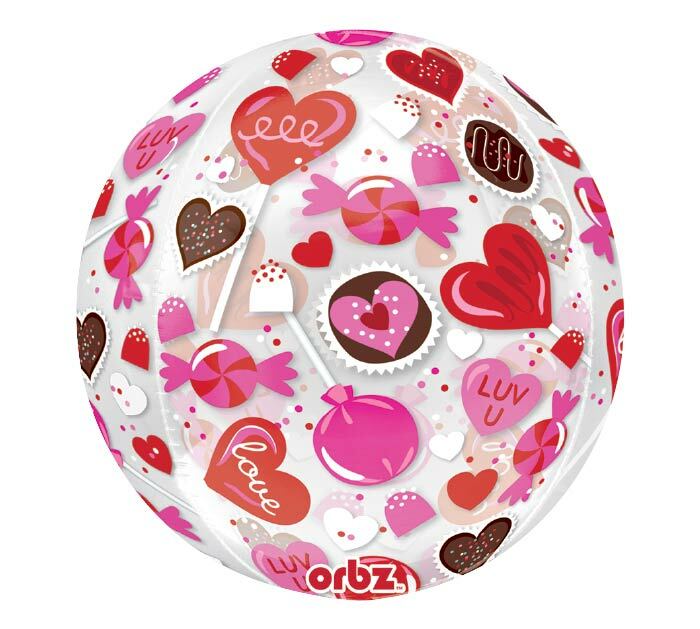 We love the orbz balloons! !